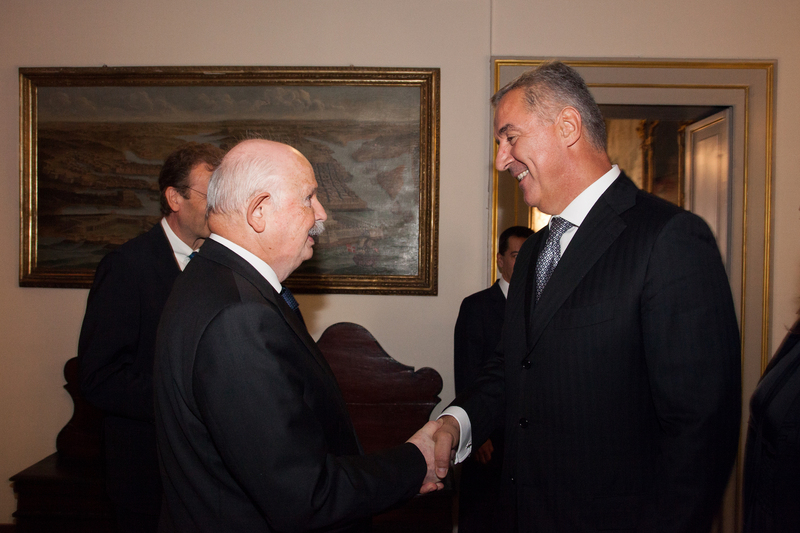 On 8th October, Milo Đukanović, President of the Republic of Montenegro since May this year, was received by Fra’ Giacomo dalla Torre del Tempio di Sanguinetto in the Magistral Palace. 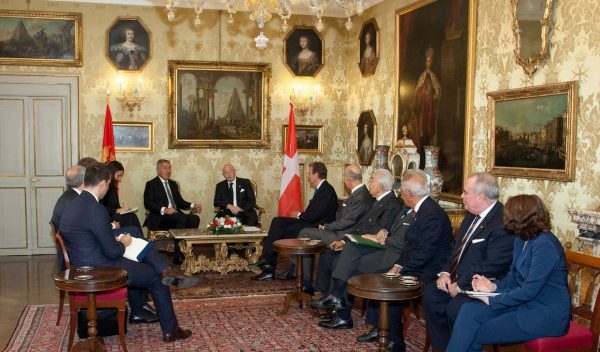 Many subjects were discussed during the forty-five minute talks, including the situation in the Balkans with Montenegro’s recent accession to NATO, the expectations for the European integration process and the commitment to promote interethnic and interreligious coexistence. 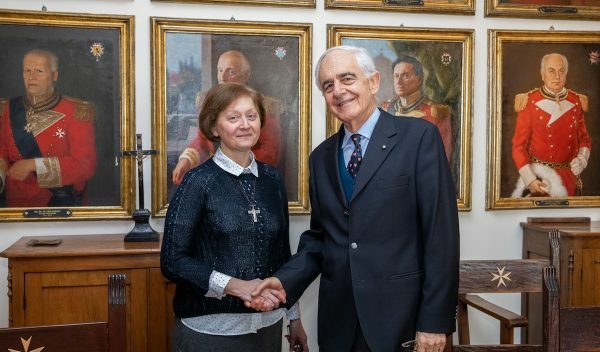 Afterwards, the subject was raised of the protection, restoration and promotion of the icon of Our Lady of Philermos, housed in Cetinje, Montenegro. 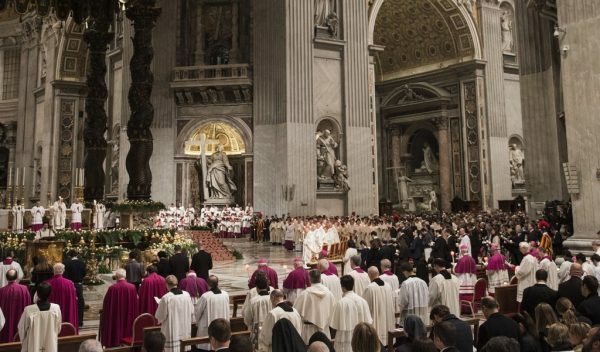 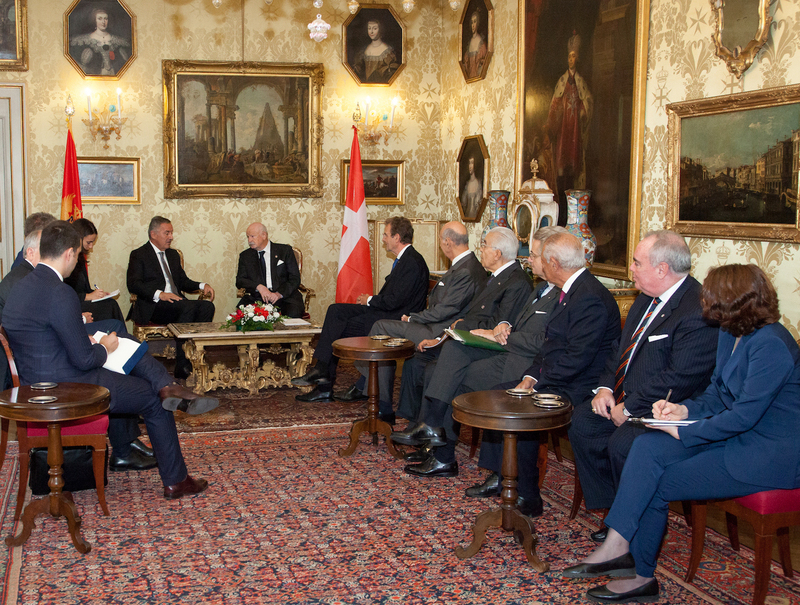 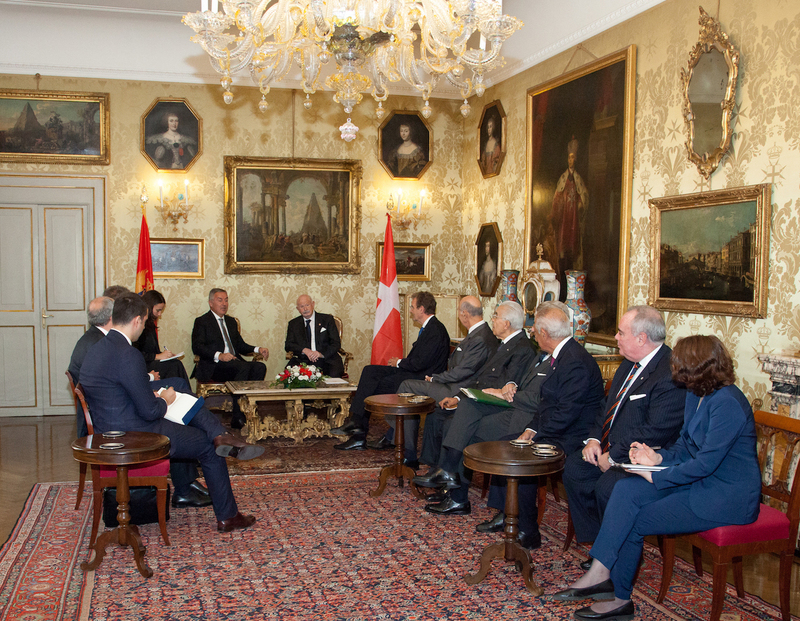 Both parties agreed to continue their cooperation to preserve the Order of Malta’s symbol of Marian spirituality. 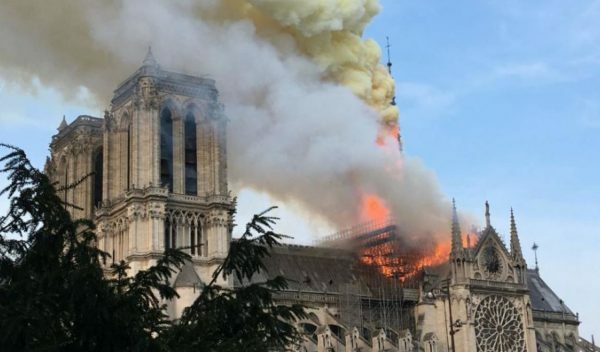 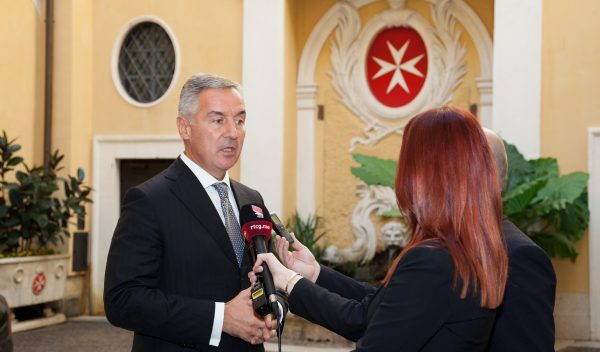 In a few weeks’ time, the Order of Malta will provide the Montenegro government with a high-tech display case to better protect the icon from humidity and temperature fluctuations which, besides being blast-proof, will guarantee perfect climate control. 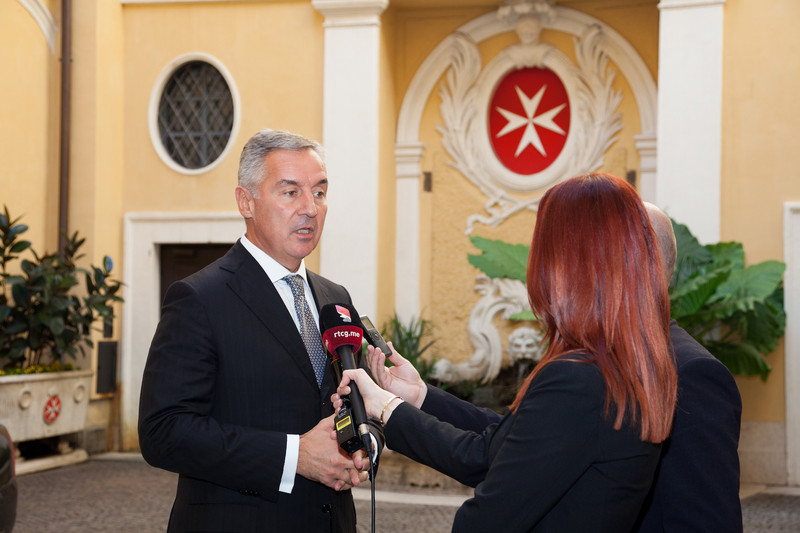 During the meeting President Đukanović thanked the Order of Malta for enabling Montenegrin cardiologists to participate in the updating seminars on cardiovascular techniques in Naples. 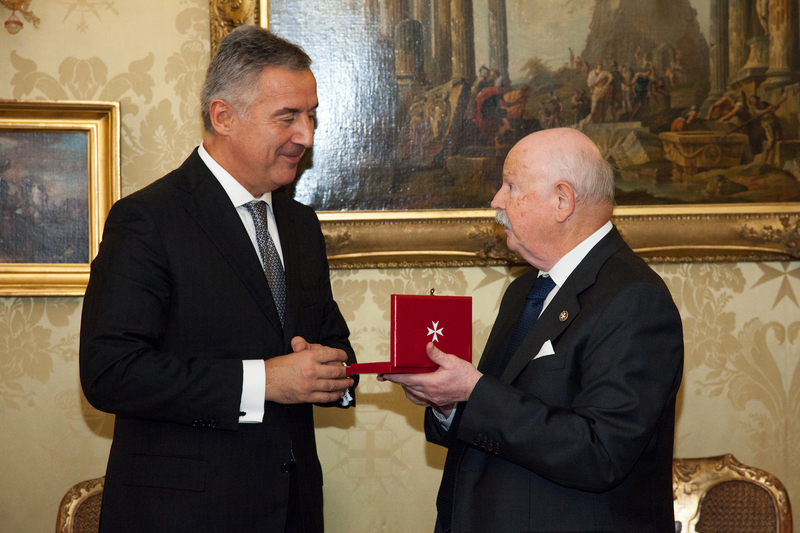 President Djukanovic gave the Grand Master a book of photographs of Montenegro. 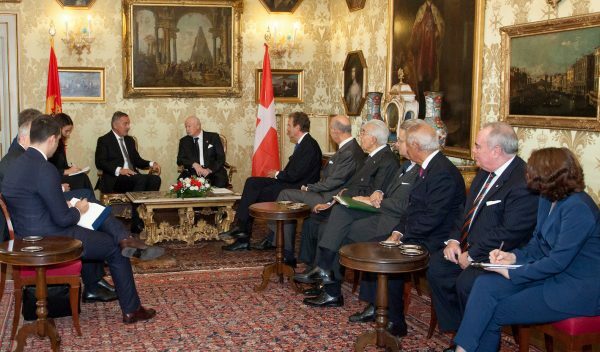 In turn, Fra’ Giacomo dalla Torre gave the President a double-sided coin minted to celebrate the Order’s 900th anniversary.